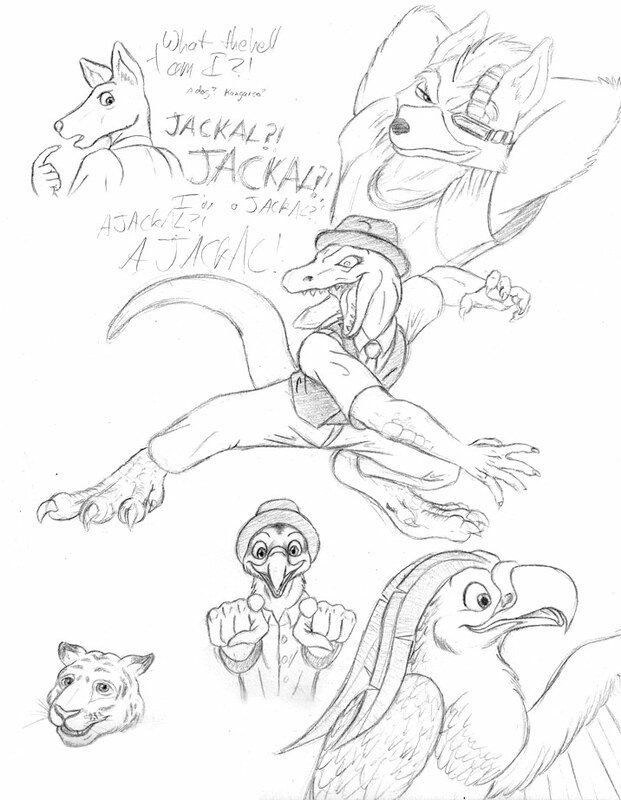 Just a collection of sketches from AC '09. First tiger face I've ever drawn in the corner there, but otherwise, nothing really new. Crested eagle in the lower right corner there belongs to adelaar.